Want to download and use one of our calculators on your website? 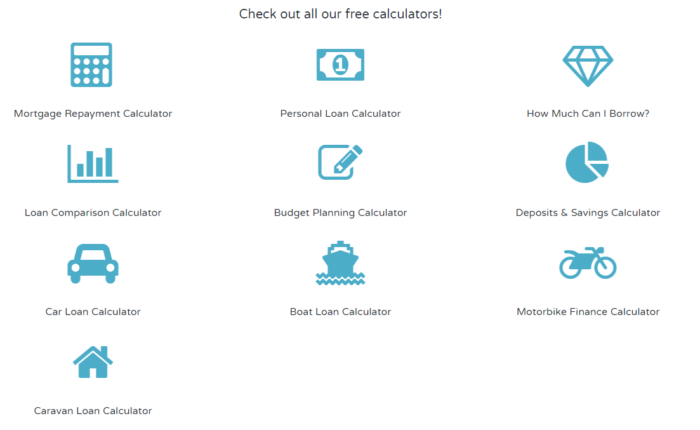 You’ve come to the right place, all our calculators are free to embed onto your website. 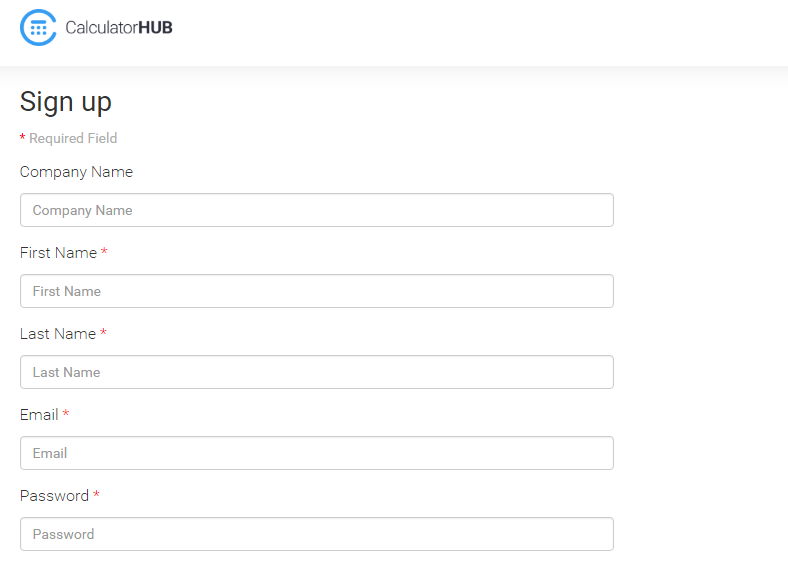 Just register using the below button and get immediate access to our suite of calculators. Have an account already ? Login here to get immediate access to our free calculators. Sign Up for Free Calculators Now! Using our free calculators on your website is easy! Follow the steps below. 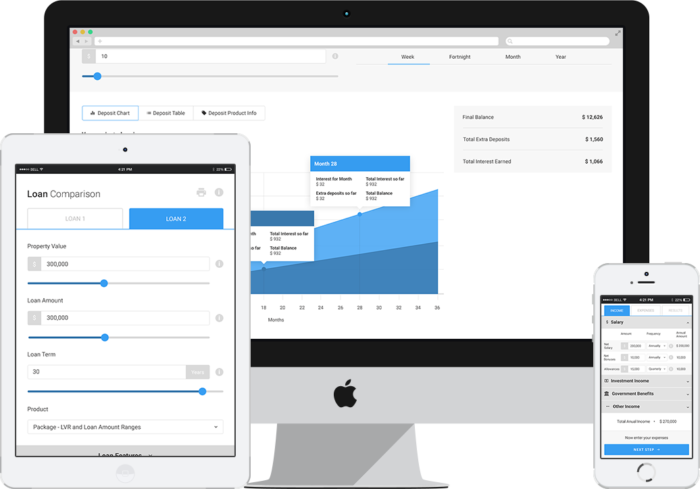 Choose the Calculator you’d like to embed on your website. 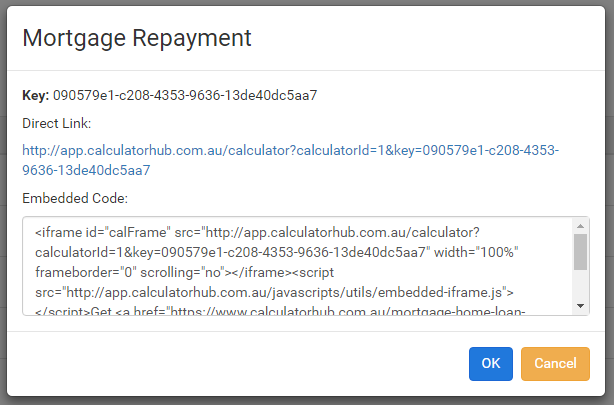 Copy the code in the box provided and paste into the section or page on your site where you would like the calculator to appear. You are all done! Copy and use as many calculators as you’d like!